ABC, TV Land, Paramount Network, CMT, Laff and Hulu all pulled Roseanne from their respective outlets following Roseanne Barr's racist tweet. It was a good day when Roseanne Barr woke up on Tuesday morning. The writers room for the next season of her hit revival was starting up, and episodes of Roseanne—both the current and original runs—could be found on ABC (including a repeat episode set to air that night), Paramount Network, CMT, TV Land, Laff and Hulu. By the time she went to bed, after another marathon tweeting session, all of it had evaporated. Soon after ABC announced the show’s cancellation, Viacom pulled repeats of the original run from Paramount Network, CMT and TV Land, while comedy over-the-air subchannel Laff also took Roseanne off its schedule “for the time being.” Tuesday night, Hulu pulled the revival season from its service. “We support ABC’s decision and are removing the show from Hulu,” said a Hulu spokesperson. Now, one day after Tuesday’s whirlwind, ABC is trying to pick up the pieces. The network has to rejigger its Tuesday night fall comedy block now that it won’t have Roseanne to kick off the night (ABC said it’s working on a new plan, but doesn’t have a timetable yet for an announcement). But more pressing for ABC is the state of the network’s upfront negotiations, which are already underway—with Roseanne as one of the centerpieces. Disney-ABC ad sales chief Rita Ferro had been counting on a big upfront haul thanks to robust buyer interest in Roseanne this spring, though buyers told Adweek that while cancelling Roseanne was the right call by the network, it will deal a blow to ABC’s upfront hopes. Roseanne brought in an estimated $45 million in ad revenue this season, according to Kantar Media, with original airings next season expected to rake in an estimated $60 million. 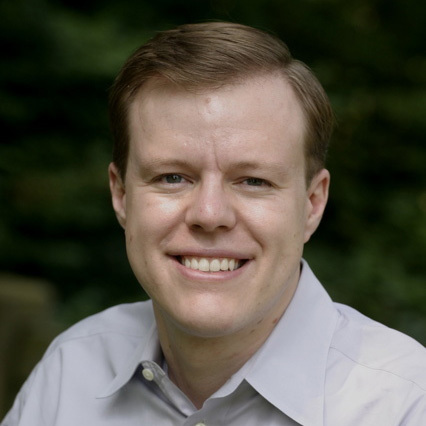 Additionally, Viacom had received an estimated $15 million in ad revenue via the show’s syndicated airings on TV Land, Paramount Network and CMT, with Laff bringing in an additional $1.3 million, according to iSpot.tv estimates. 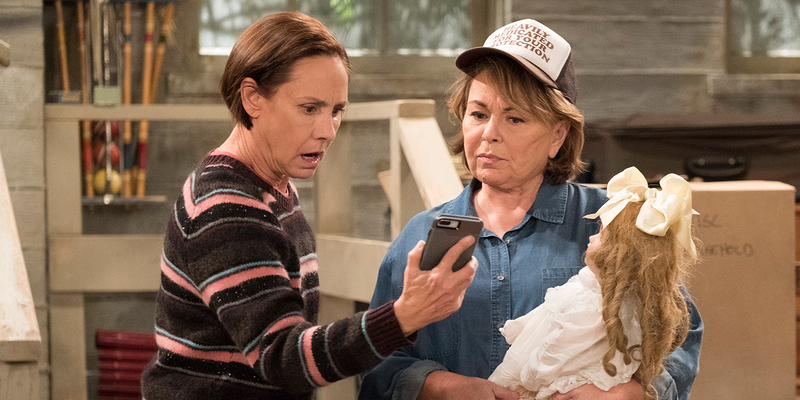 The show’s huge debut in March led to a “significant uptick” in pricing and demand for the show during the scatter market, Ferro told Adweek in last week’s cover story on Roseanne. As a result, 30-second spots in Roseanne, which could have been had for $200,000 in last year’s upfront, doubled in the scatter market frenzy, going for as much as $420,000. Because they are still formulating upfront budgets, buyers said they aren’t yet at the point of needed to reallocate money they had earmarked for Roseanne. But one buyer noted that with no Roseanne and no Scandal (which ended its run last month) in this upfront, it will be tough for ABC to increase its upfront haul this year. Another buyer noted that the network will be challenged to deliver what it is selling now in the upfront, and Roseanne would have boosted the ratings (and therefore the CPMs of) the other Tuesday night shows like new sitcom The Kids Are Alright, which had been scheduled to air after Roseanne at 8:30 p.m., followed by returning comedies Black-ish and Splitting Up Together. ABC said Roseanne’s cancellation hasn’t prompted a change in its upfront strategy, and the network will continue to focus on its slate of new and returning series.